Audi's Vorsprung durch Technik, means "Advancement through Technology" in English. Audi has been in the top of the world's luxury car space for decades, and has a name for style, performance, luxury and reliability. Audi drivers want and expect their cars to be serviced by the best mechanics, with track records in looking after the best cars on the market and at Bosch Euro Car Service Centre, you will get just that and more. Why Should You Trust Bosch to Service Your Audi? We use Audi approved methods to get the job done on your vehicle, including Audi factory tools and diagnostic scanners. 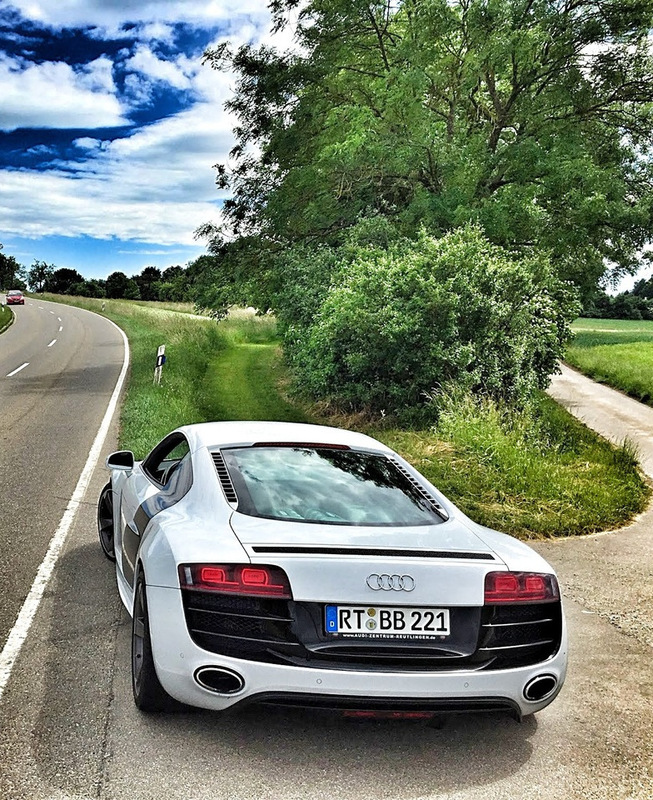 We also make sure to use only the service guidelines outlined by the Audi manufacturer themselves, and will never do anything that is not part of the traditional Audi maintenance routine. All of our technicians who work on Audi are certified professionals, so you know that your car will always get top of the line service. Despite only using the best of the best for servicing your Audi, we will do so at the lowest possible prices, all in an attempt to provide you with the greatest service quality and the lowest cost of ownership. We have all the Audi diagnostic equipment that the main dealer has. A full complement of the latest, Audi specific, factory tools. Audi servicing as per the manufacturer's stated requirements, without any corners cut. All our technician are experienced in the servicing, care and repair of Gold Coast Audis. We are a fraction of the cost of main dealership servicing. We can usually provide you with a courtesy car. Bosch Euro Car Service Centre is a name you can trust your pride and joy to. Some of the services we will provide for you at Bosch includes automatic transmission services, power steering maintenance, suspension, and fuel injections. We'll even be nice enough to throw in a new vehicle handbook if you so desire. With Bosch Euro Car Service Centre’s Audi service, you will be sure to always get top of the line care at prices that can't be beat. At Bosch, you can rest easy knowing that your Audi is in good hands. If you are looking for a convenient, trusted mechanic near you, then call us and experience the Bosch difference!